It was the beginning of another morning session for Contested Territory and I was still circulating ideas in my mind about connections between Vietnam and the South Side of Chicago. While perusing my notebook to find a clean page, our speaker for the session was introduced and we all settled in for the lecture. I looked up to hear a tall bearded white man with an unrecognizable accent. I’m looking closely at his mouth to help me decipher his words when I make out Rambo. 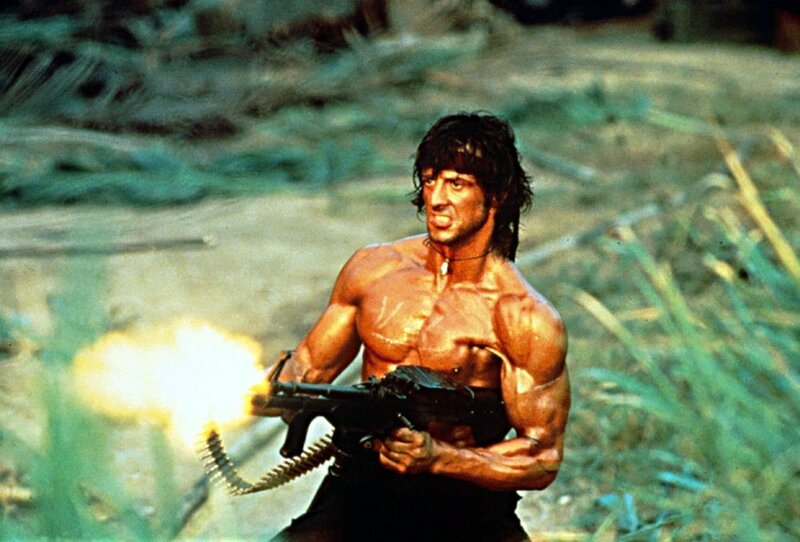 Rambo was his entry point into the study of Vietnam and the Vietnam War. Immediately, my reaction is visceral and I tensed up. Images of what seems to be senseless violence on brown bodies flash before me and his voice goes mute in my head. The phrase senseless violence repeats in my mind until I remember where I’ve heard it used before. Senseless violence is the phrase that trivializes gang violence which leads to very little investigation of homicides and allows it to persist on the South and West Side of Chicago. I decided Contested Territory for my students would be a lesson challenging them to see gang violence as more than just violence, but intimate communities that are fighting over land, economic safety and respect, similar to the motivation for many wars in Vietnam. Contested Territory is a way that students could learn about a people and a history far from us while feeling just how close those realities are to their neighborhood.